The Villas at Marsh Landing is a gated, private community bordered by the scenic golf course of Marsh Landing Country Club. 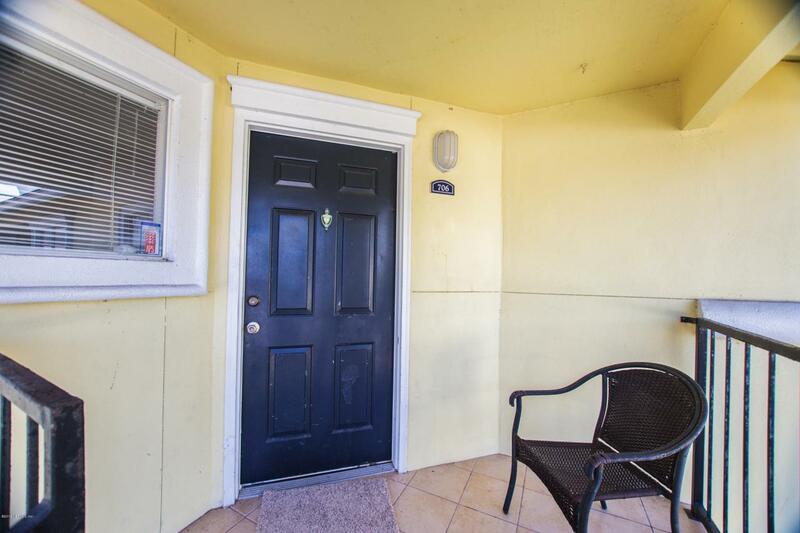 This 2 bedroom/ 2 bathroom condo has updated bathrooms, kitchen, brand new carpet, new HVAC and new interior paint. 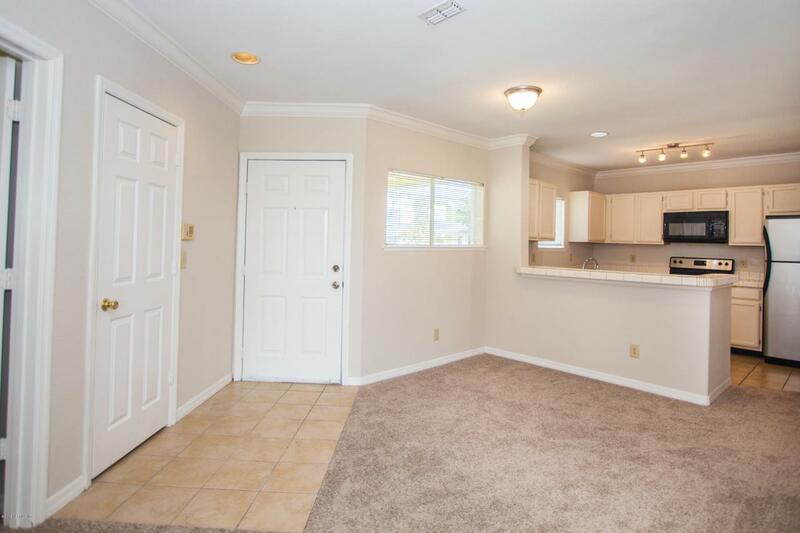 This lovely condo is absolutely turn key! 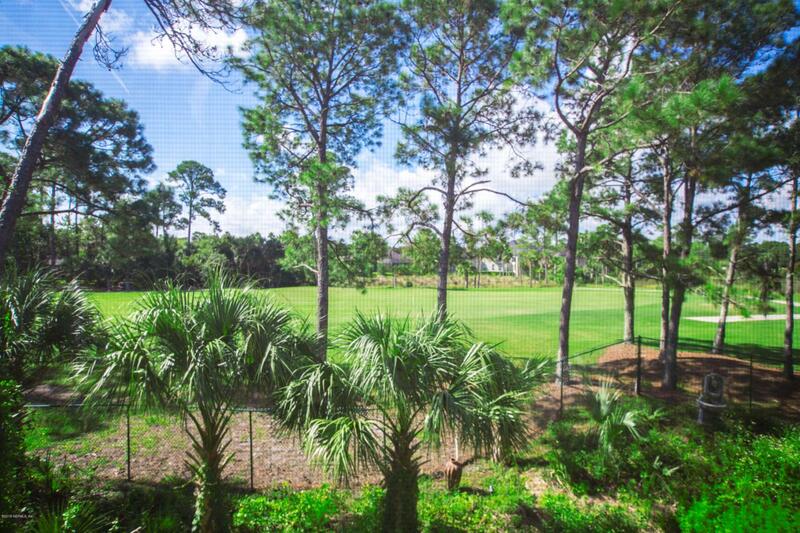 Enjoy coffee in the morning or a drink at night on your large screened balcony while enjoying the views of the beautiful golf course below! 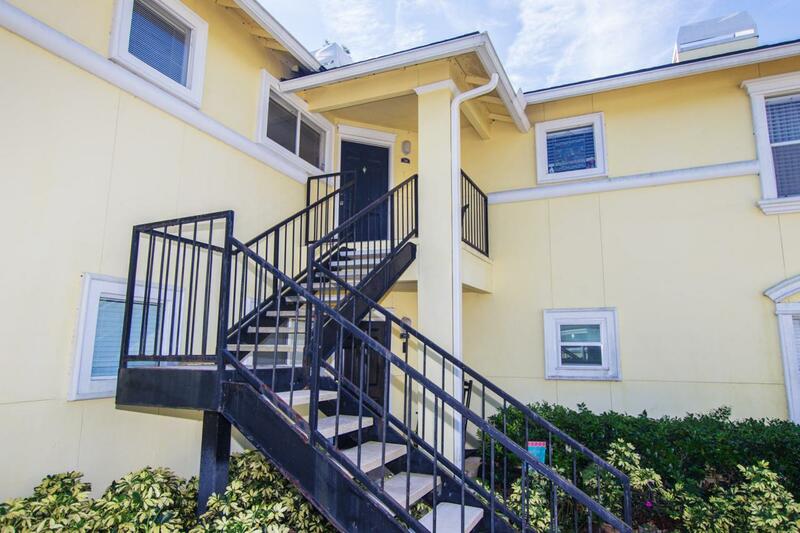 This community offers a lakeside pool, clubhouse and fitness center. With ease to JTB, you have a quick commute downtown or relax on the enticing sandy beaches that are just a few miles away. Call today to make this your next home!